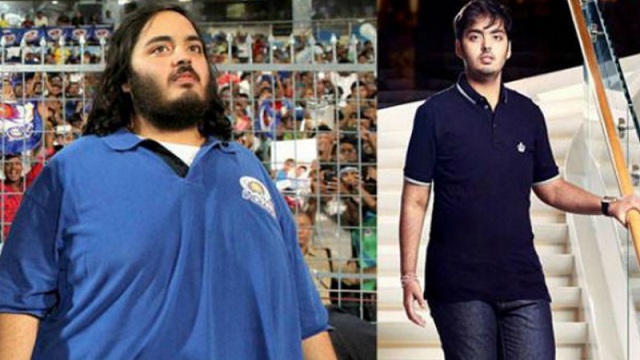 Mumbai: The dramatic weight loss of 21-year old Anant Ambani, son of billionaire Mukesh Ambani, has everyone talking. Anant who shed an impressive 108 kilos in 18 months became the most trending topic on twitter and everyone has come forward to praise the young lad who promised to shed his weight before his milestone birthday on April 9. It has been reported that Anant was suffering from a medically-induced obesity, caused due to strong medication he was prescribed due to his chronic asthma. Superstar Salman Khan, who is known for his fit physique, says he has immense “respect” for Reliance Industries chairman Mukesh Ambani’s youngest son Anant, who underwent a major weight loss session in just 18 months. 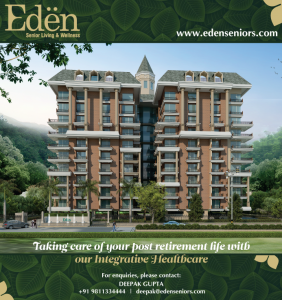 Even ace cricketer Mahendra Singh Dhoni earlier lauded Anant’s “discipline and determination” over losing weight.